The most accurate Fairfield / Easton town map available online. Fairfield is a town located in Fairfield County, Connecticut, United States. It is bordered by the towns of Bridgeport, Trumbull, Easton,Redding and Westport along the Gold Coast of Connecticut. 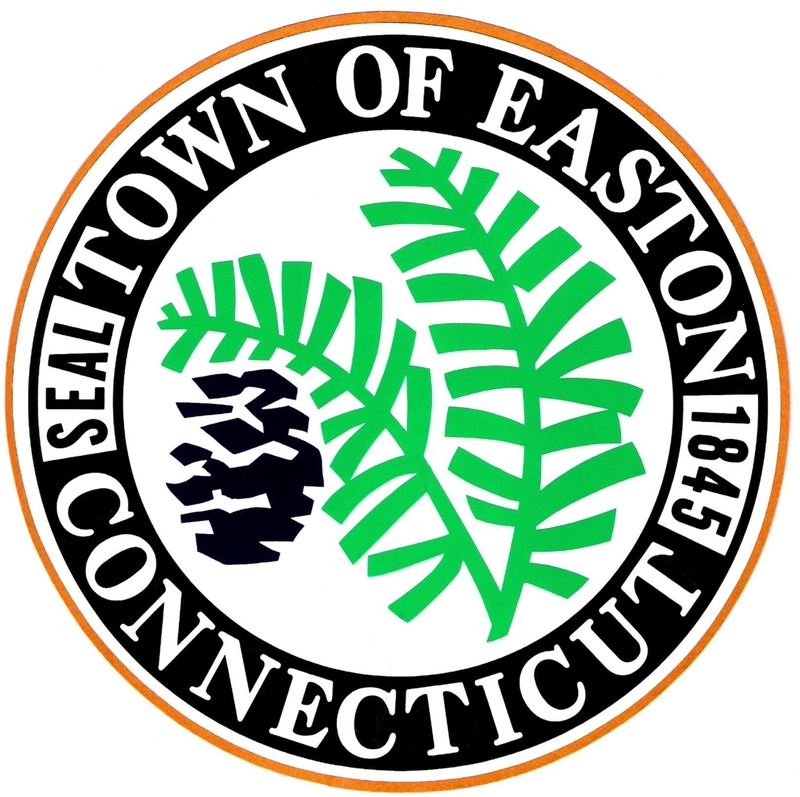 As of the 2010 census, the town had a population of 59,404. 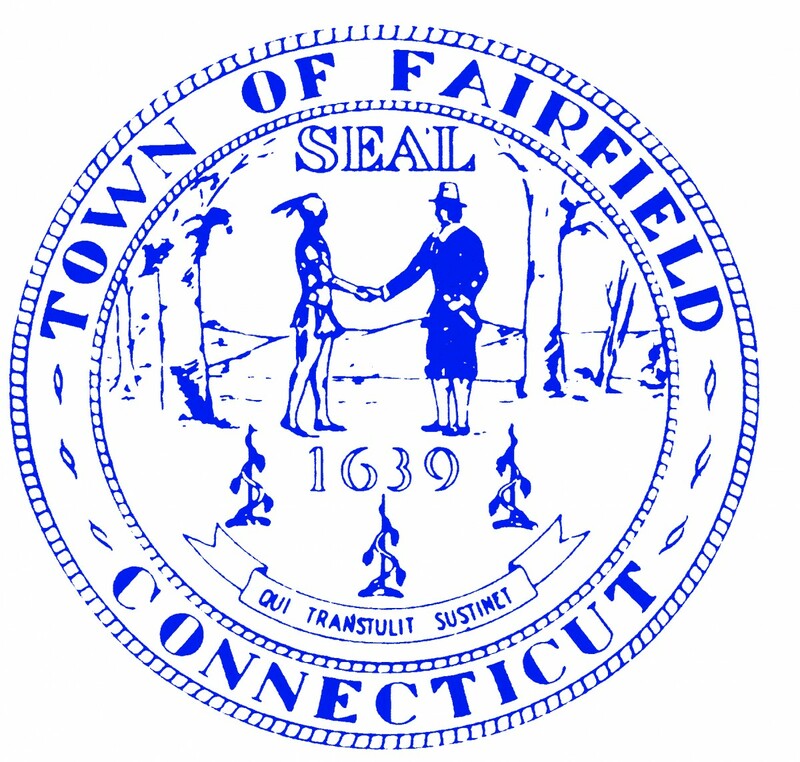 In July 2006,Money magazine ranked Fairfield the ninth "best place to live" in the United States, and the best place to live in the Northeast. The citizens of Easton are fortunate to inherit a town with so much of its New England character intact. Elements that draw visitors from neighboring states and towns survive here through a combination of family agricultural tradition and the town's location in a watershed area. The allure of tractor rides over stubbly fields beneath trees ablaze with color, small children laden with armloads of pumpkins, a stroll through the orchards to pick apples or blueberries, a Sunday drive past antique homes brilliant with summer flowers, a hike through woods that unfold uninterrupted for miles, a wintry trudge over snowy hillsides in pursuit of the perfect tree, invite people to revisit homey family traditions associated with New England's past... but still alive in Easton.